Take a step toward putting elegance at your feet. 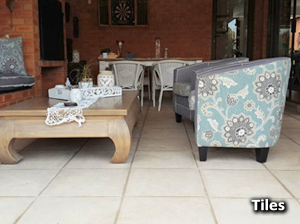 Lacotta Tiles have a natural stoneware finish with a smooth or rough surface for either indoor or outdoor areas. Enhance the feel of your patio and any indoor area by using Lacotta tiles, creating the warmth of a home and a timeless sense of style. Lacotta tiles are not a trend, and hold the same appeal as they did 25 years ago and will in 25years onwards. 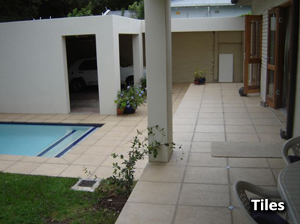 Cast Stone tiles have been used for over 2000 years. The fact that this style of flooring has not only survived but also surpassed many other floor coverings says quite a lot about the quality and endurance of the product. Our tiles can also be stripped and resealed which both enhances and prolongs their elegant look. Lacotta Tiles will add value to your investment and will continue to increase in value without replacement. 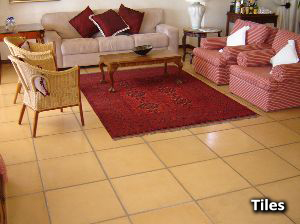 These tiles are made in various sizes and are available in assorted colours. 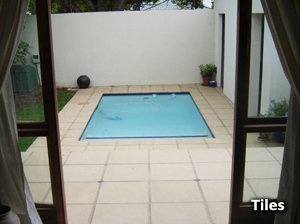 Lacotta tiles are also made as bullnose/copings for pool edges etc.